WELCOME TO BALDWINSVILLE'S KARATE DOJO! THANK YOU FOR VISITING THE KARATE DOJO. OFFERING AUTHENTIC OKINAWA GOJU RYU. BRINGING THE OLD WAYS INTO THE NOW. TEACHING PRACTICAL SELF-DEFENSE FOR OVER 20 YEARS. HELPING YOU BUILD MENTAL FOCUS AND PHYSICAL CONFIDENCE. 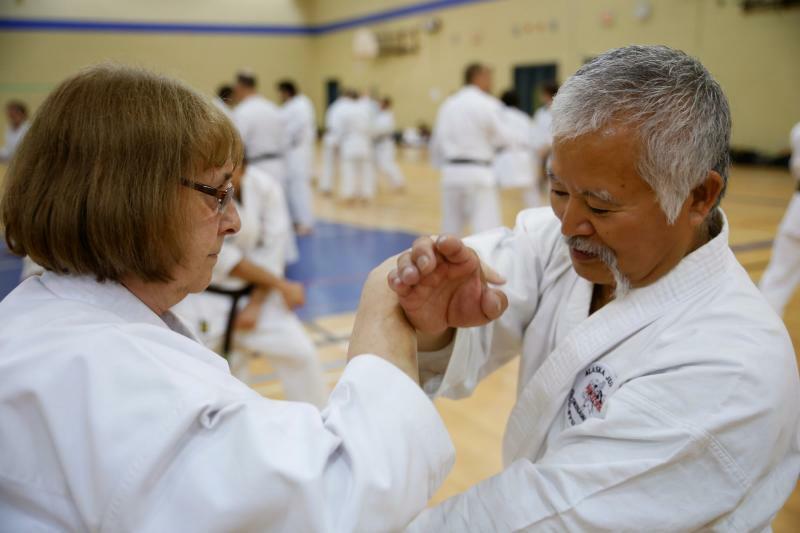 *Learn How Kata (forms) Relates To Your Self Protection. *Connecting Your Study To Life. *A Martial Art To Grow Old With. Copyright 2011 THE KARATE DOJO. All rights reserved.